Happy Monday! 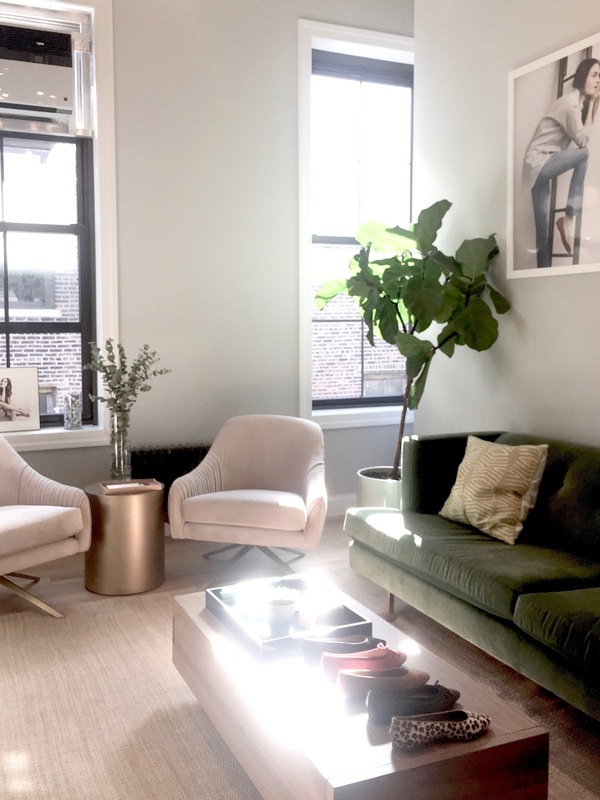 Kicking off this brand new week with a glimpse into Margaux's stunning sunlit studio. There is nothing more decadent than trying on beautiful shoes that feel custom-made and are a dream to walk in. 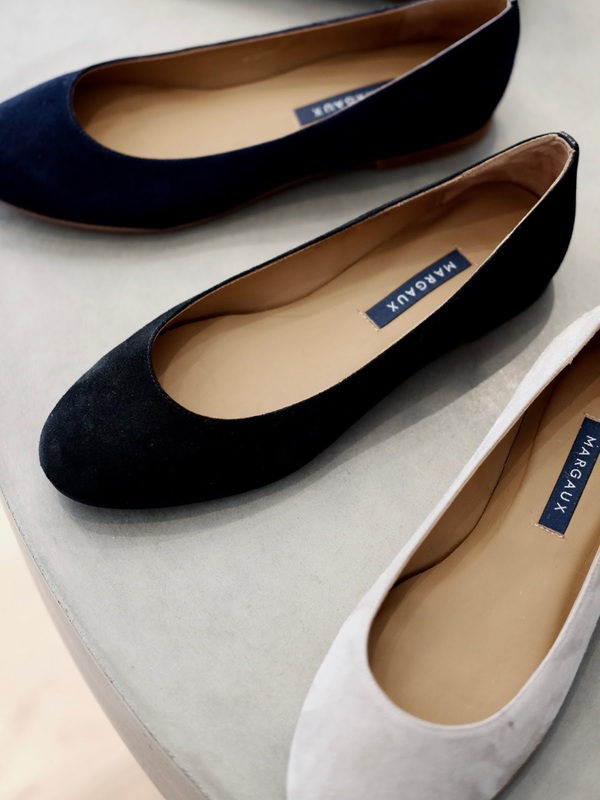 Margaux's concept merges handcrafted, luxurious, comfortable (basically, perfect) shoes at an accessible price with a direct-to-consumer model. I have the hardest time finding pairs that don't hurt my feet— and now I know why. After my fit session with co-founder Alexa, I've discovered that they are officially narrow. Width makes such a huge difference in comfort. I find my feet slipping inside most pairs, causing blisters and strain from inadequate support. 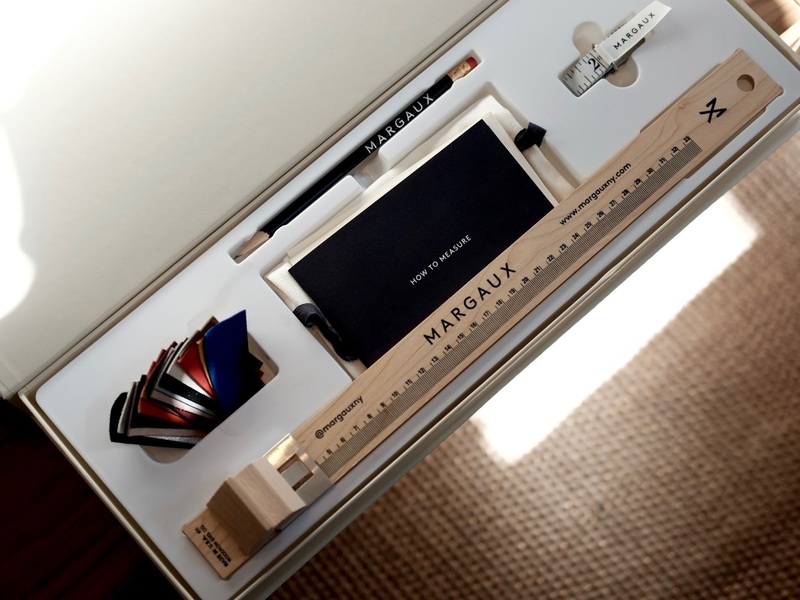 With Margaux, you can order their fitting kit to measure at home. Their selection of styles come in multiple width options, making it effortless to find the perfect pair. I've been wearing The Classic in Black Suede, and I'm currently lusting over The Pointe in Cacao. 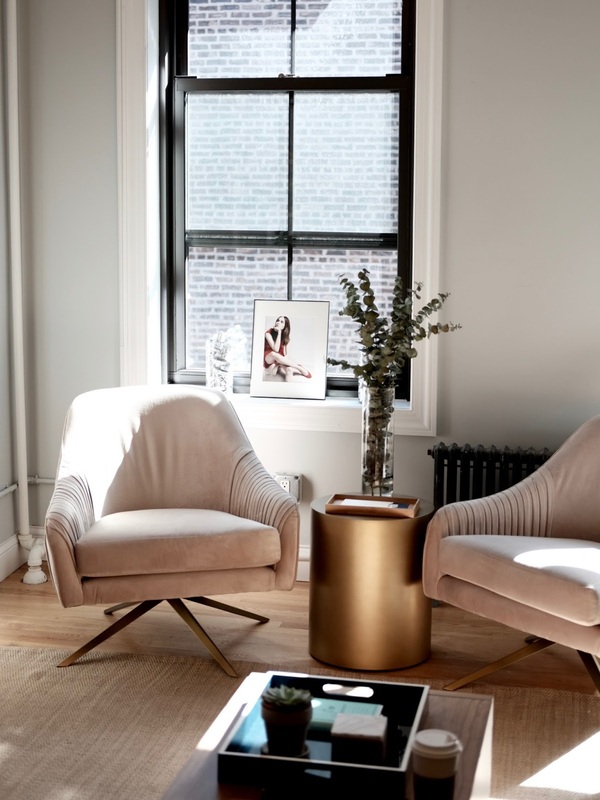 They look great paired with everything from cropped denim to wide-leg trousers and shorts in the summer. 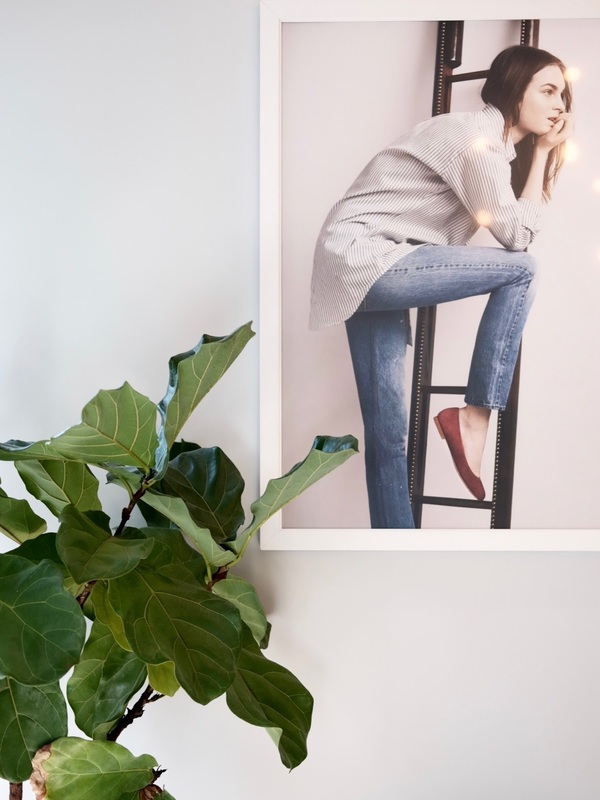 These are definitely the shoes you will live in and love throughout the seasons. Thanks for dropping by! Have a great week ahead.